It’s time for something new shiney and exciting, on Sunday I played host to Dave one of the guys from Primogenisis who travelled down to demo their new game, The Third Law, having been sold over the phone with lots of promises about how the game was played, I was ready and critical that it could live up to my expectations, and if it did would it be different enough from the ‘several’ other games I have been investing time and effort in over the past few years. 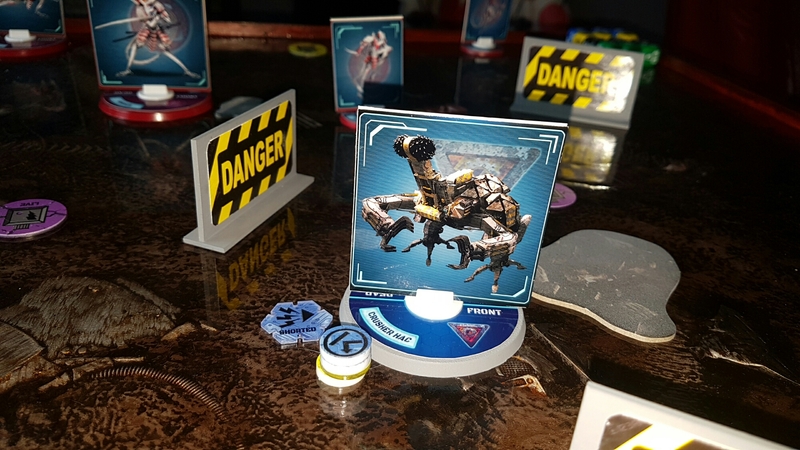 In the first of a three part series I am going to look at the back ground, the rules and the actual game play as I found myself writing way to much for a single article. 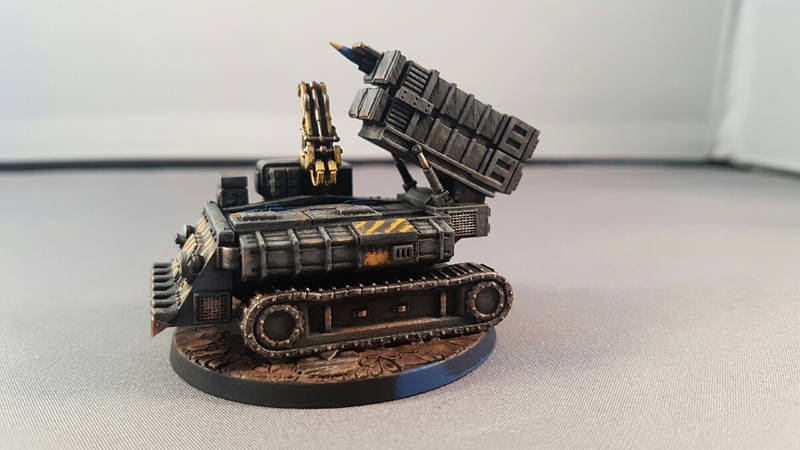 With a dynamically shifting battlefield and an unparalleled level of immersion, The Third Law marks a new peak in skirmish level, miniatures wargames. Constant interaction between players anchors a fluid combat system; subroutines are assigned and executed in devastating assaults. Unleash your custom code as lethal programs drive your Wreckers onward in a brutal frenzy of destruction.